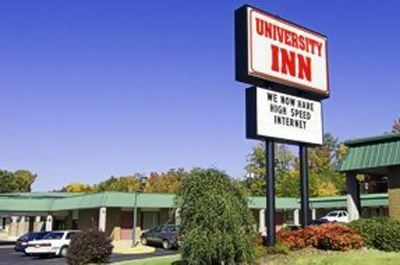 University Inn - Located in Jacksonville, AL - Welcome! We have upgraded our Double Bed Rooms! We have upgraded our Handicap Rooms! Welcome to the University Inn - Home of Jacksonville State University. Nestled in the foothills of northeast Alabama, twelve miles north of Anniston on Highway 21, Jacksonville is a town steeped in history. Check out the many things to do while you are in Jacksonville, Alabama. While visiting Fort McClellan, or Jacksonville State University stay at the University Inn.